We know - it's frustrating when injuries stand in the way of your running goals, physical activity or daily mobility. 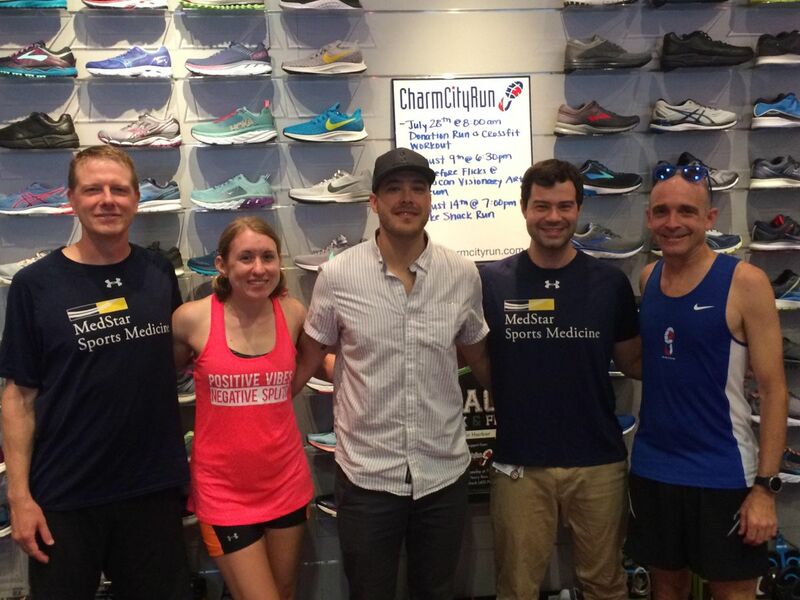 That's why MedStar Sports Medicine will be providing FREE injury screenings at Charm City Run Fells Point. Whether you are dealing with a nagging injury or want tips for how to stay injury free, we recommend you sign up for a one-on-one appointment. 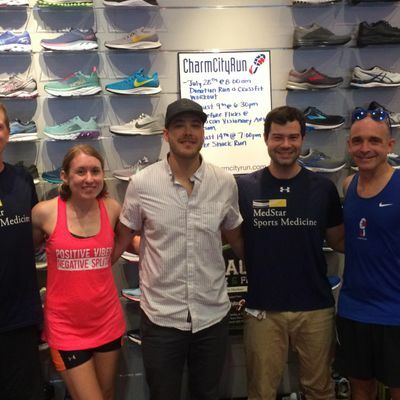 This is your opportunity to see both a MedStar physician and physical therapist so you can continue your running training pain-free! Spots are limited so please register asap to book your appointment. Registration will close on Friday, April 5th at 5:00pm. If for some reason you can no longer attend, please email a2F0aHkgfCBjaGFybWNpdHlydW4gISBjb20= so we can open your spot to someone on the waiting list.